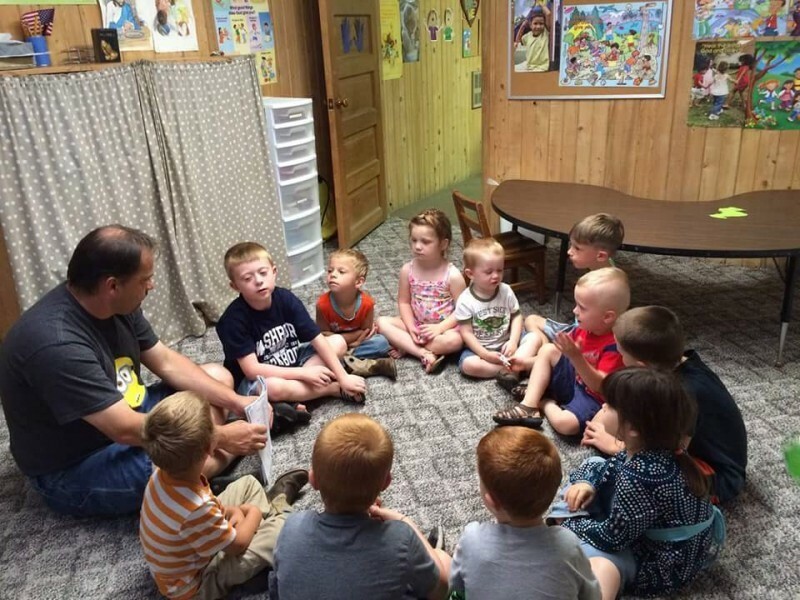 RCC has a nursery available during the church service for children age 4 and below. 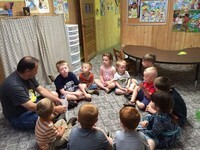 The nursery is located in the church basement and is staffed with volunteers. We also have a Sunday School class for Pre-K and Kindergarden aged children and a Sunday School class for children age 3 and below.